The Community Heritage and Icons Grants programme is providing funding for community groups to engage with, and raise awareness of, the places recognised on Australia’s National Heritage List. Individual grants of between $2,500 and $10,000 (GST exclusive) are available. Eligible parties are invited to apply for funding, with applications closing on 22 March 2016. The Department of Environment would appreciate your assistance in passing this information onto community groups who may be interested in applying for funding under the programme. Further information about the 2015-16 funding round, including the application form, is available at: http://www.environment.gov.au/heritage/grants-and-funding/community-heritage-icons-grants. 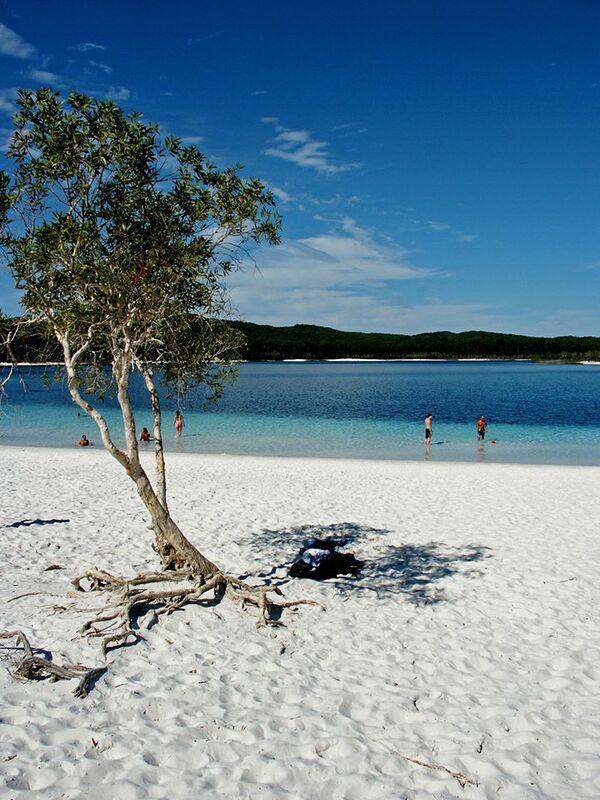 The latest news on Fraser Island research will be discussed at a Conference in Brisbane on 8th August to help advance the island’s case for its wider use as a natural laboratory and bring with them a global perspective.